It’s not on a daily basis I put a CD and let it play without skipping a single track. 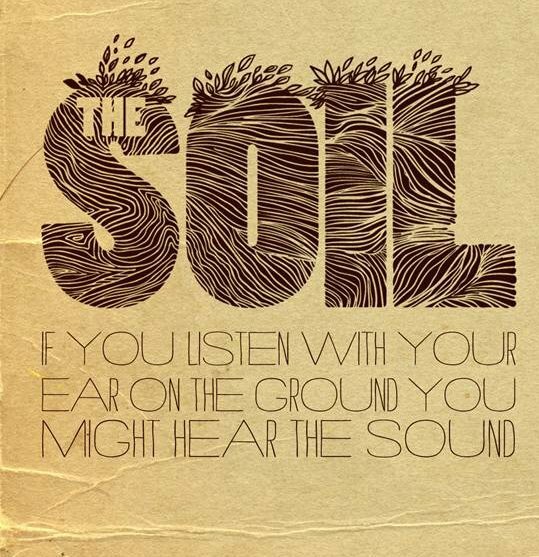 The Soil had me at the first track. “The Soil decomposing the keys of pianos and guitars, we are reaping the tapping of feat have sown”. That is insanely profound. These guys! 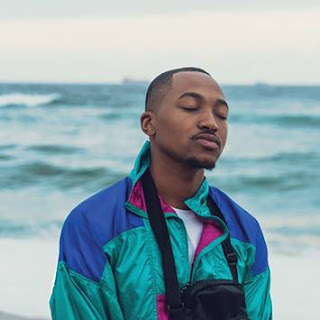 These young talented Africans are really making music on or after love. When I jam with friends we often beat box and rap and even sing at times. But this group is actually doing it for real! They are not what you expect when you hear of a band without instruments. It’s not Black Mambazo we’re dealing with here these guys are hip, youthful and soulful. They somehow find a way to create variety with their voices only. I get too excited when I think about how hard already it must be a difficult task to accomplish when you are only using your mouth and voice to create tunes. This group represents more than their own music they show how lack of can become wealth in. Their lack of instruments has created a wealth in vocal tone, musical timing and harmony. I swear these guys band like brothers and sisters who have sang together all their lives. Then they prove their ability even more by featuring the one and only T from the V. As always the juggernaut brings it all natural I think he enjoyed himself in this session. There is an element of realness about them. That’s probably because they use real elements and their use of slang is pure South African. Actually reading this is wasting precious time, so get a copy of their album and hear it yourself. There not enough words to convey what you are missing. Remember they are not using instruments!